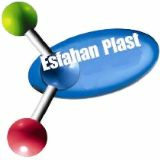 Isfahan Plast represents the latest development of the domestic and global Plastic, Rubber, Machinery & Relevant Industries. 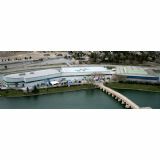 It serves as a platform for the release of the trend of commercialization growth, state-of-the-art products, the latest technologies and materials, establishment of brand image and introduction of advanced technologies & equipment. This event promotes imports and exports, exploration of new markets, investment and cooperation both in Iran and abroad, interaction between R&D and production, as well as multilateral communication.